How do I register for YoBike? Why is the amount refunded less than the amount in YoBike wallet? I have a question about a charge / transaction. What should I do? 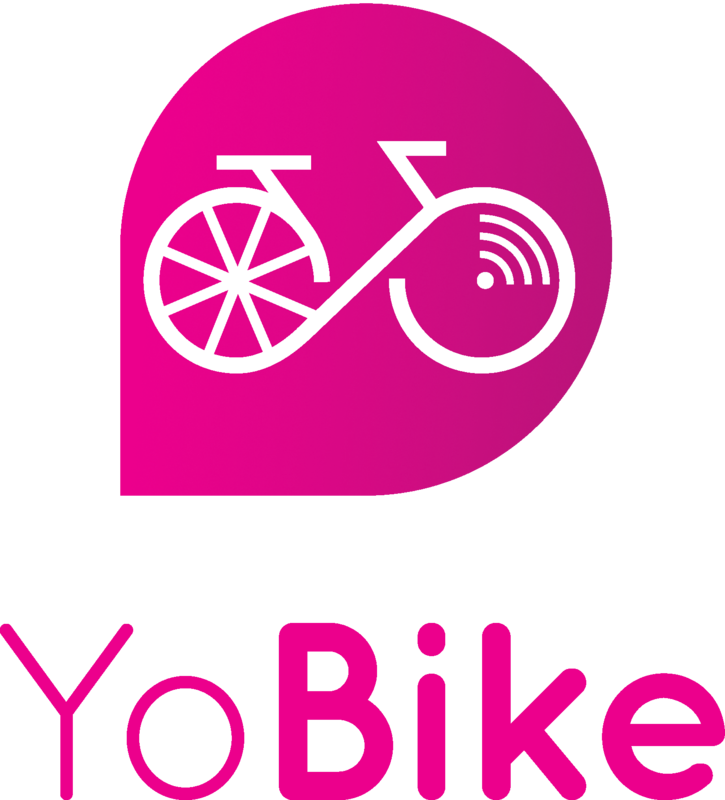 Does YoBike support Apple Pay, PayPal or Android Pay? How do I pay for my YoBike usage? Q: Why is the amount refunded less than the amount in my e-wallet? A: All amounts that were credited by you to your e-wallet will be refunded in full. If there is a difference in amounts that was in your e-wallet and what you were refunded, it is probably the bonus that was credited to your e-wallet when you topped up, this amount will not be refunded.